Welcome to the Rethink​ Website! 5) Many more being worked on and will be announced shortly. 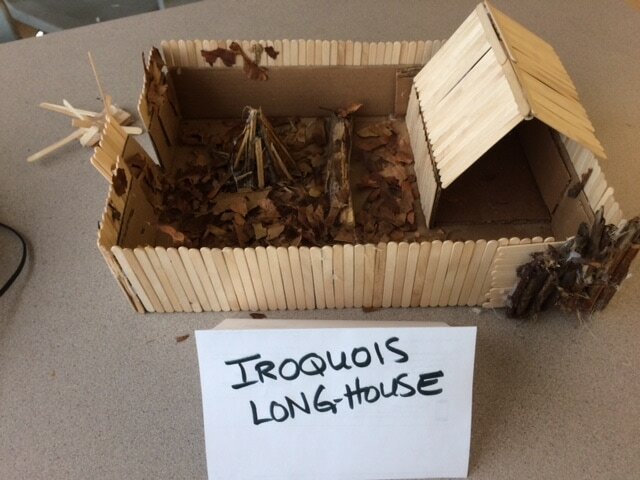 Corine Carey (corine.carey@sd41.bc.ca) or Claire Davis (claire.davis@sd41.bc.ca) for more information. For our Rethink Cohort, please check below are the weekly updates with all information for you. LAST DAY TO HAND IN RETHINK WORK FOR THE YEAR! Today we continued our year-end conversations & final review of your Rethink work, discussed progress, letter grades, marks, etc. Today is the last day to hand in Rethink work. We had the classroom and library available for anyone who still needed to complete work, the google forms, or upload to Freshgrade. Work Class! Today we started our year-end conversations & final review of your Rethink work, discussed progress, letter grades, marks, etc. Friday 16th is the last day to hand in Rethink work. Work class! Last day to hand in work is Friday June 16th. Today we came around and talked with each of you regarding year end and due dates. We also asked where you all were with your projects and gave you time to finish. Work block today. Today all of us were back in class and we went over the plan for the next two weeks of class and the final date for all Rethink work is Friday June 16th. You MUST show us evidence of your learning on the paper forms, google forms, or Freshgrade by the end of the day on June 16th. Work block today! 2 weeks left! Today all four of us Rethink teachers were in a meeting all afternoon so Ms. Morris was in for block 3 today. She made sure you were all working on your projects and assignments and reminded you of the final due date for all work: Friday June 16th. Today you had the block to continue working. ​FINAL DUE DATE for all Rethink work is: Friday June 16th. The make up date for the Burrard Inlet/Indian Arm boat trip is TOMORROW Tuesday May 30th. Please meet at Rocky Point Park no later than 8:30am to get the boat. We will return to the dock no later than 2:45pm and you will be responsible for getting your own ride home from the Park. Today we went through and talked to each of you individually about your ongoing work and year end due dates. We went through some of your Freshgrade portfolios, work in class, and evidence of your learning today. This is going to be the daily plan from now until the end of the year. Your FINAL DUE DATE for all Rethink work is: Friday June 16th. 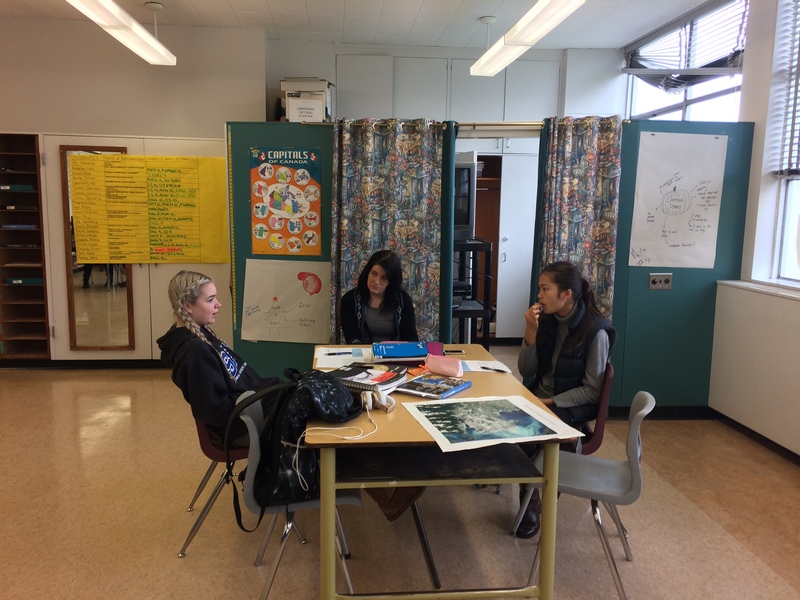 Today Ms. Carey was away at UBC but the rest of the Rethink teachers were in class. You had the block to continue working on projects and debrief the field trips/speakers from last week. Due dates are coming up! Get your work done! Today we had the SFU History department field trip AND the BCIT guest speaker here at North. 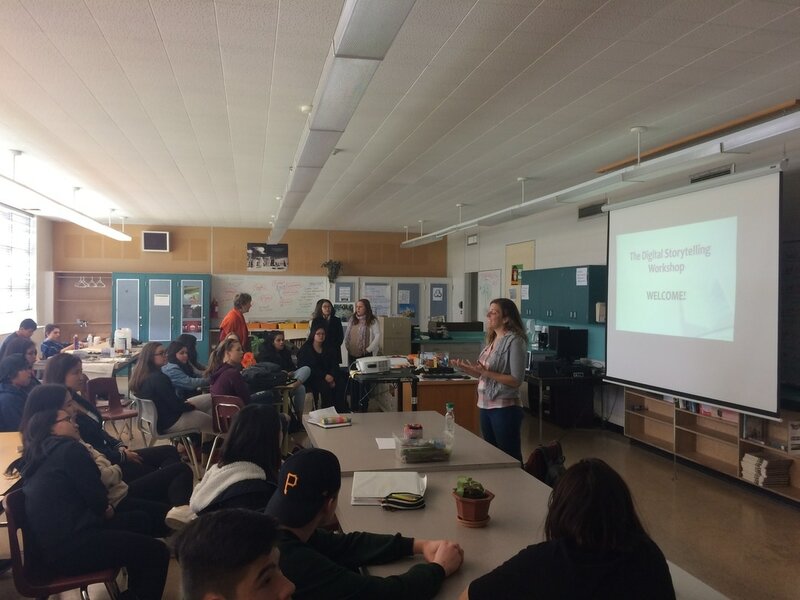 Today we had Dr. Paula Brown who works at BCIT in the Natural Health Science Research Department come in and give a session. She discussed the Chemistry and Biology, and politics involved in plant research and how the foods we eat, supplements we take, and non GMO foods actually are researched. She also discussed her Medicinal Marijuana research facility at BCIT and the current projects she is working on. She had a question and answer session at the end that was well attended. Great questions everyone! Today was the Emily Carr field trip with Ms. Steudel and Mr. Goeson. Students were to meet at the Granville Island campus by 1pm. 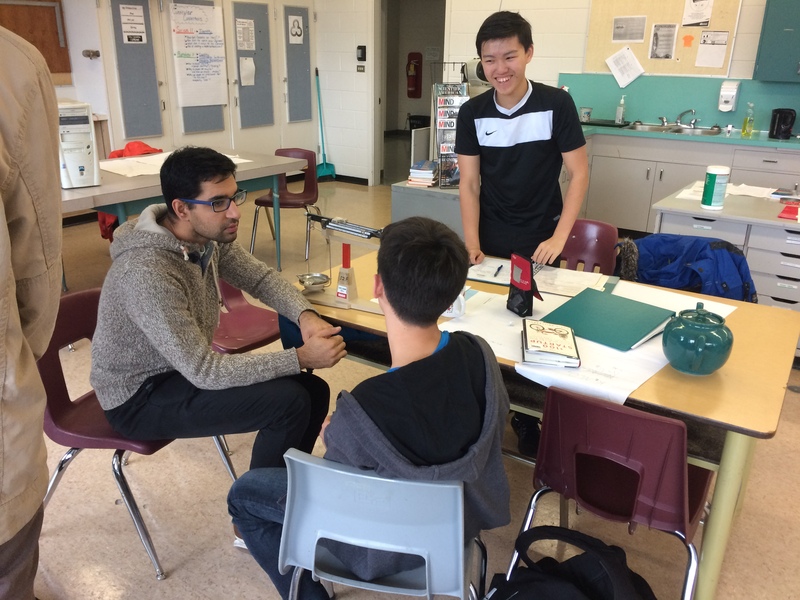 The remainder of students who did not go, were in class with Ms. Mangat and Ms. Carey's TOC - Mr. Attadia. You all had time to work on your class work and projects. Reminder: ONE MONTH LEFT OF CLASS. BCIT guest speaker in class on Monday as well. Please be on time. ​Today we met in class and let you all work on your projects/class work. We also reminded you that your projects and work have deadlines and June is fast approaching. Please continue to get your work in asap. Work block for the remainder of class today. PS: Thursday is the Emily Carr Field Trip so all forms must be in TODAY to Ms. Steudel. Today we met and discussed/followed up all the opportunities and events coming up in the next two weeks and any forms you need to hand in asap. We also reminded you that your projects and work have deadlines and June is fast approaching. Please continue to get your work in asap. Work block for the remainder of class today. Today we had a chat with the class about where everyone is with their current work/projects. We also announced that we now have another opportunity on Thursday May 11th to the Emily Carr University Grad Show. All forms are online here and in the Rethink Room (218). We made sure that everyone knows we have LESS than 2 months left of school so all work needs to be getting in asap.These events are to enhance your projects and get information/ideas for your final work. They are NOT mandatory. No class today but if you need help, Room 218 (the Rethink Room) will be open in the afternoon for assistance or you can find any of the Rethink teachers for individual help. 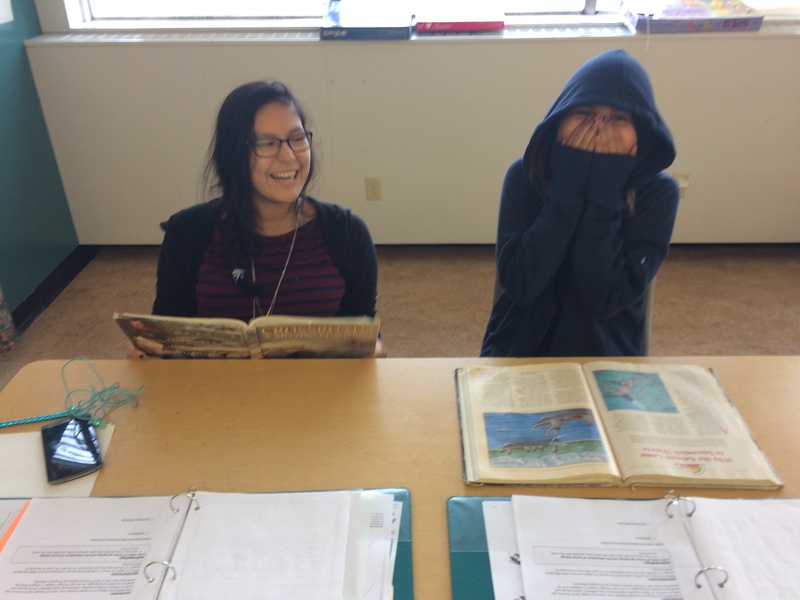 Guest Speaker Day- Marleen & Simone from the North Burnaby Community House. 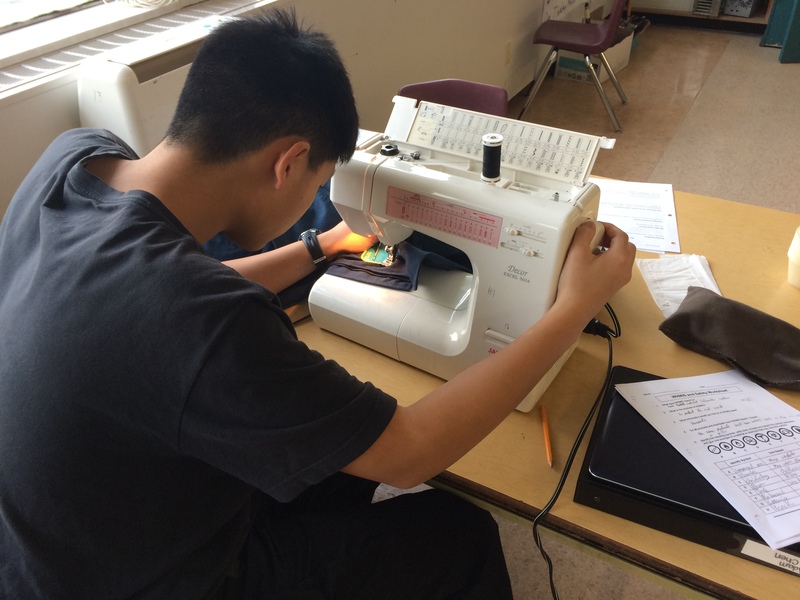 They also brought guests from Simon Fraser University discussing the Digital Storytelling with Seniors in our community, our North Burnaby Community Gardens, Tanzanian Shoe Drive event, and the Friday June 2nd event at the Community House. All students interested in any of the discussed events were to sign up with Ms. Mangat and get the contact information to reach out for your projects. 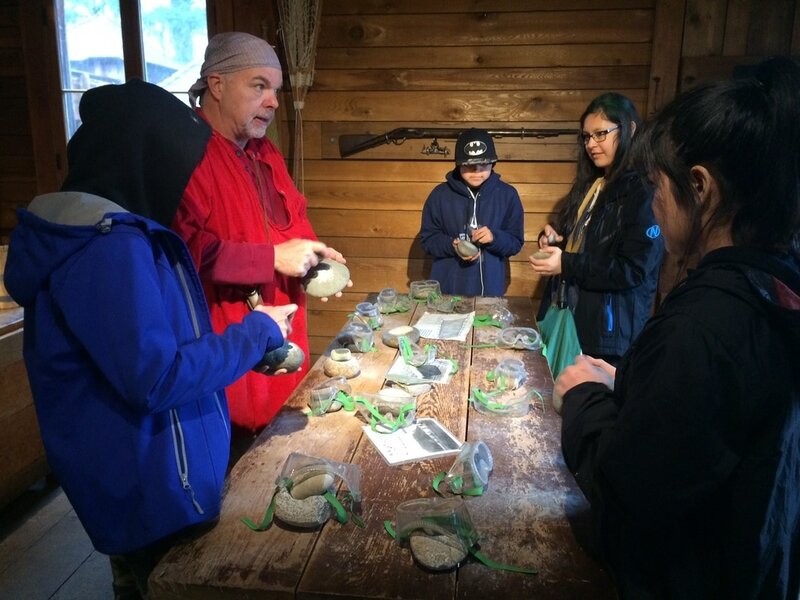 REMINDERS: Field Trip forms for SFU History Tour May 17th and the May 25th Indian Arm Boat trip if you are going. Today we recapped the guest speaker from last class and then gave you time to focus on your work/projects in class today. Teachers were available for support as always including Ms. Tooley for Socials/English support. At the end of the class we reminded you to continue to sign into the library for attendance during your morning Rethink blocks, to upload your work to Freshgrade, AND that we have other guest speakers from the North Burnaby Community House coming in on Tuesday April 25th (next class) to talk about community opportunities that you may be interested in joining/working with for your projects. BCIT Guest Speakers Today! 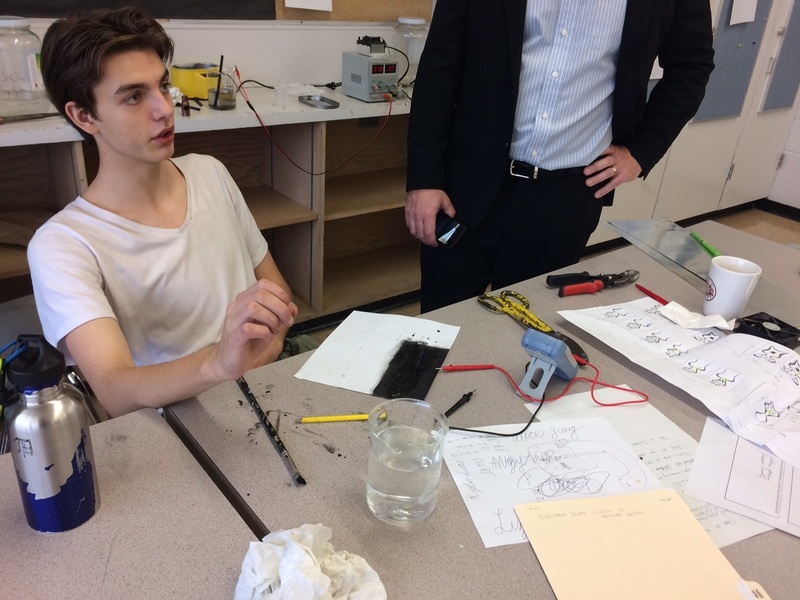 Joey Dabell from BCIT Smart MicroGrid Research came to North today to chat with us about their programs, what projects you have been doing, and hold a Q&A with them. Great questions and conversations today folks! Today the teachers came around individually and checked in with each of you regarding your Term 3 work. Projects that have yet to be completed now have negotiated due dates. For those not doing projects and now doing booklet work, due dates have been established for assessment. We also reminded all of you that you must be uploading work to Freshgrade (your Rethink Portfolio). Also a reminder that for your morning Rethink Blocks, you MUST be signing into the Library or Connect for attendance. These are NOT free blocks for you. Work must be completed and sign in is tracked. Today we met as a group and discussed upcoming field trips and guest speakers. We also went through reminders about uploading work to Freshgrade and the time left this year to get your course projects done for credit. Continue working on your projects! Today Mr. Kim Dotto from BCIT came in to give talk to us and the Computing Science classes about programs at BCIT, his own experiences, job opportunities, and more. Today was also our last block with our SFU Student Teachers. We would like to thank them all for their hard work and time with our students. Good luck! Today we met at noon in the horseshoe to board the bus to BCIT for the CARI Applied Research Lab. We met with Mr. Kim Dotto (Dean) and James McCartney and got a tour of the campus and had time for questions and answers. We returned to North at 2:40pm. Today we went around and checked in with each of you before letting you get to work. A reminder to be posting all work to Freshgrade for assessment. 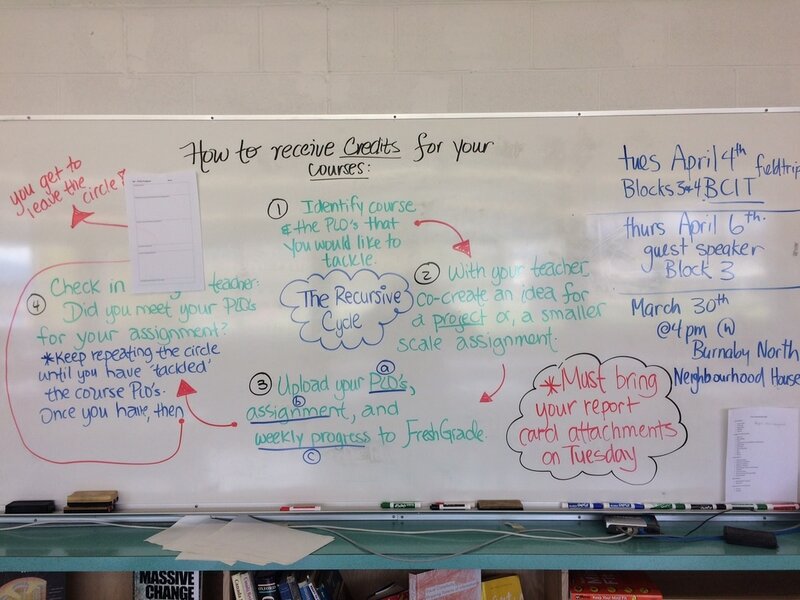 (Please see picture "How to receive credits for your courses" image from the front board. REMINDER: BCIT Campus Tour Field Trip next Tuesday April 4th for blocks 3 & 4 and field trip forms need to come in asap. Welcome back! Today we got reorganized and set our goals for the next two weeks. 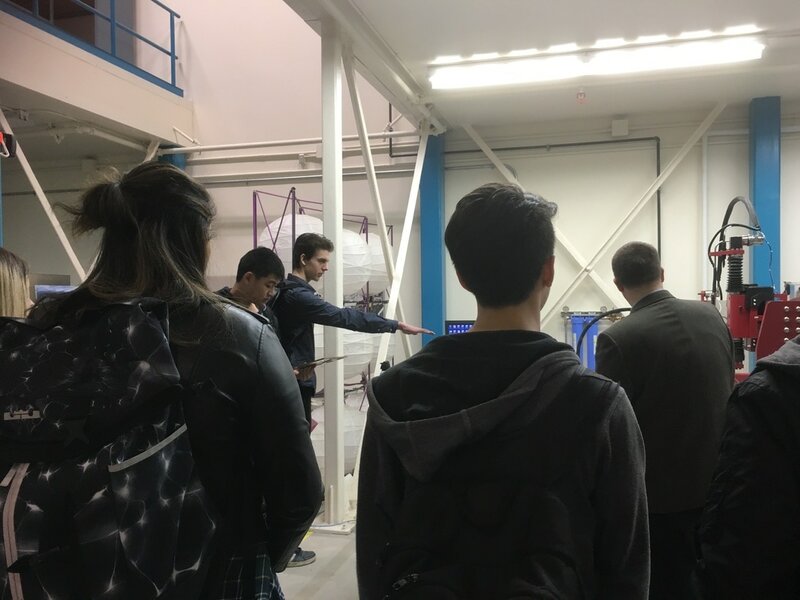 All students were reminded that we have the BCIT Campus Tour Field Trip next Tuesday April 4th for blocks 3 & 4 and field trip forms need to come in asap. If you need a form, please print it off here under the field trip forms link or pick one up in Room 218. Many students were absent today so you had the block to focus on your work and projects. A reminder: BRING IN YOUR BCIT FIELD TRIP FORMS ASAP! Our field trip is April 4th after Spring Break. Have a great spring break and see you on the 27th. Today we met in the Lab and the teachers met individually with all of you and discussed your Term 2 report cards, comments, learning outcomes, etc. We also talked to you about your Term 3 plans and told all of you that you have to continue posting work to Freshgrade weekly for assessment. BRING IN YOUR BCIT FIELD TRIP FORMS ASAP. Today was another work class. Teachers came around individually and checked in, set due dates, and helped create project ideas. 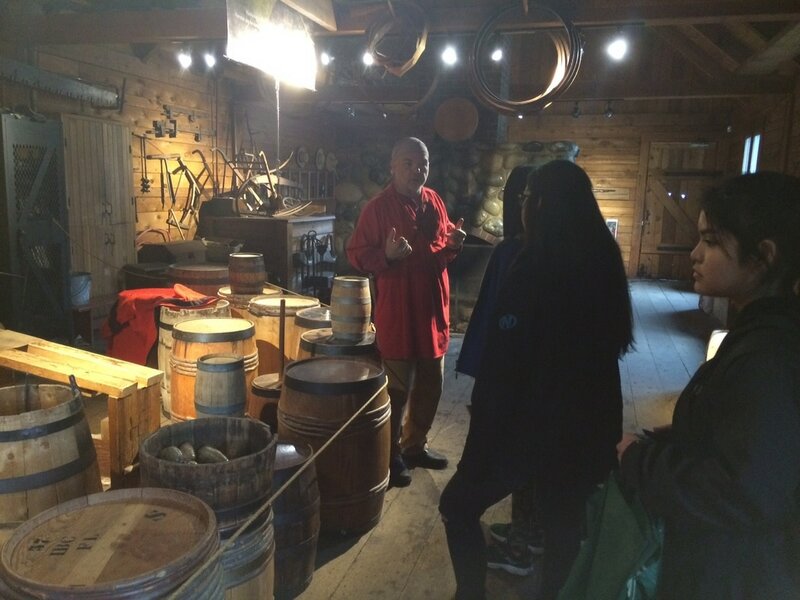 We also took 6 students to Fort Langley today for the Socials 9 trip for the afternoon. A reminder to continue to post portfolio work onto Freshgrade during all of your ReThink blocks. BRING IN YOUR BCIT FIELD TRIP FORMS ASAP. Today we let you have the class to focus and get your work done before spring break. Today we met as a core group and we handed out the remaining BCIT Field Trip forms and collected the Fort Langley forms for this Friday. We also made new project plans and proposals for Term 3. Continue working on your projects. 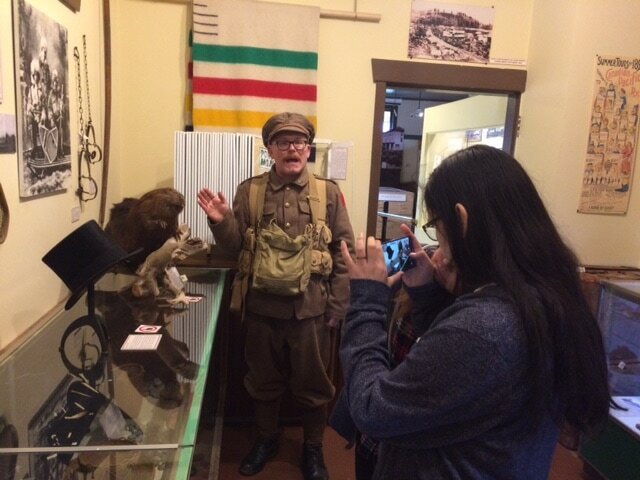 Today was the Port Moody Train Museum field trip for the Socials students. We met in class and then left. The rest of you had the class to work on planning your Term 3 projects and upload forms to Freshgrade. 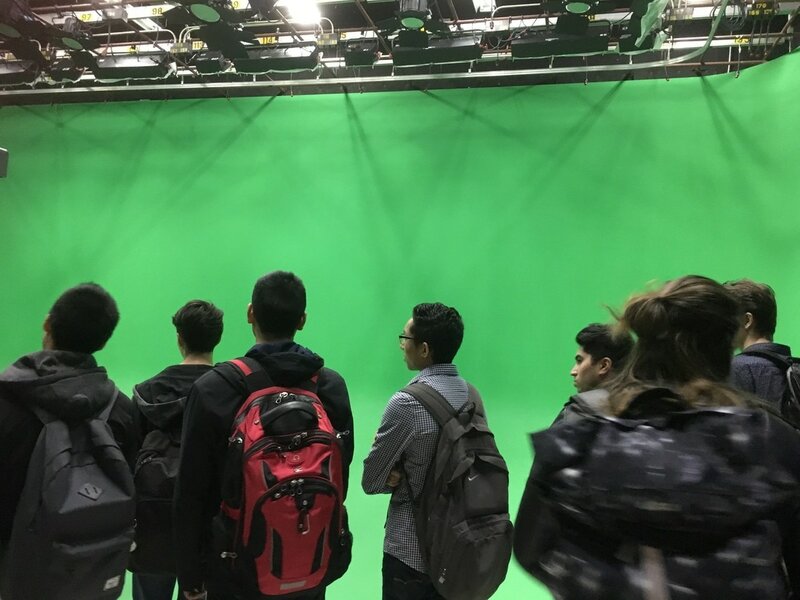 Announcement: BCIT Applied Research Lab Field Trip! - BCIT Campus Tour- Tuesday April 4th (Blocks 3 & 4) Forms will be given out on Thursday this week for ALL Rethink Students. Also... next class reminder for the Port Moody Train Museum. FORMS!!! Today we had a chat as a class about Term 3 goals and upcoming report cards. 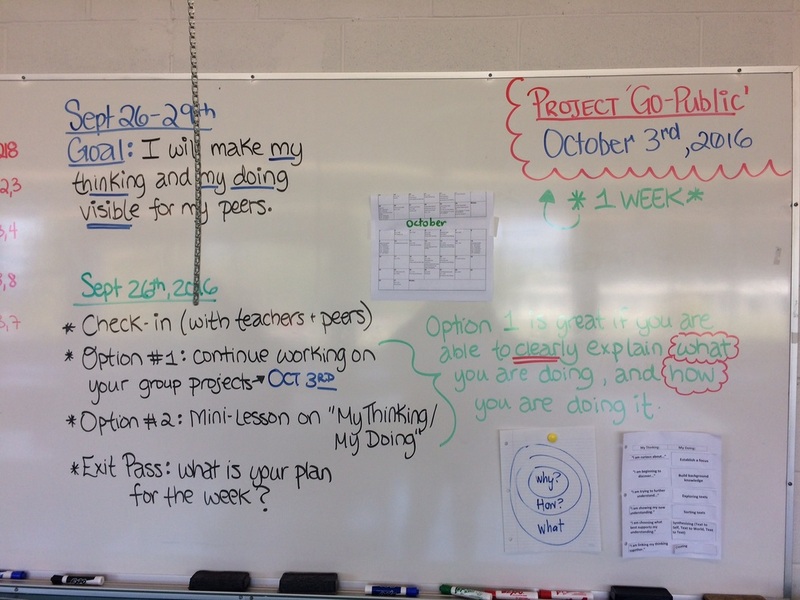 You were to make your Term 3 goals clear today and make a plan for your next set of due dates and Freshgrade posts. Today we continued uploading our work onto Freshgrade for end of term assessment. You had the class to continue with projects, and get work done for end of term. ​Today many students were absent... We had the block to work on projects, ask staff about any term 2 questions, and upload work to Freshgrade. Term 2 Ends next week and all Freshgrade portfolio items must be posted by next Friday. Congratulations to Mr. Goeson who became a proud dad to twin girls yesterday! ​Meet back in Rethink Room 218 today. A few field trip forms were given out for selected field trips/student projects. You had the block to continue uploading your Big Question Sheets to Freshgrade and then adding to your projects/portfolios/learning outcomes. Today we met in the South Computer Lab (Lab 21) and Mr. Rockwell came by to do an advanced lesson on Freshgrade and demo how to upload other work, videos, etc. 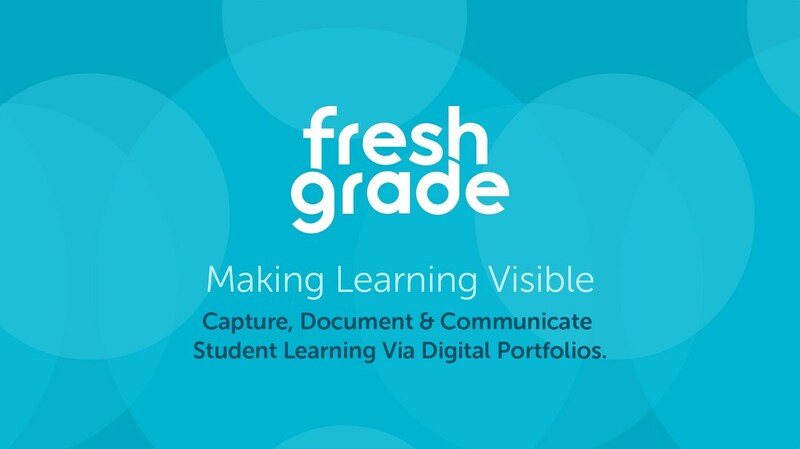 You had the block to continue picking your learning outcomes on Freshgrade and connecting your work to your online portfolio. Mr. Rockwell, Ms. Stuedel, Mr. Goeson, and Ms. Carey were available all block for help as well. We will meet back in the Rethink Room on Tuesday next week. Reminder: Term 2 is ending on February 16th. You will need to have your uploaded Portfolio work up to date for term 2 assessment before the Feb. 17th Pro D Day. Today we met in the Computer Lab again to continue with Freshgrade Portfolio work. You had the class to continue working on your projects. We are continuing to come up with some field trip options as well for you. Today Ms. Mangat and Mr. Goeson were away but Ms.Steudel and myself (along with the TOC's and student teachers) had you start today in Lab 207 to upload another item to your Freshgrade portfolios. We discussed how this will be your tracking method and your I-Reports will be given depending on your portfolio uploads and your in-class project/work that you submit. We also told you that if you need help with work, you can see any of the Rethink Teachers in their other classrooms on Goal Day tomorrow. We will meet in the lab 207 again for class on Wednesday then we are getting a tutorial on Freshgrade this Friday in lab 21 for class. We did a review of Freshgrade again and gave updated passwords so you can log on and upload your work, reflections, updates, etc. You had the block to work today. Today we had the computer lab available to anyone who needed to continue with research. We updated your binders and made sure everyone was on track for submitting their work before Goal Day. Today we had a work class... we came around and everyone had time to work on their projects for the due dates agreed upon. Keep working! Today we met in the computer lab today 207 to continue working on the Freshgrade Updates and your projects. Due dates were set for everyone's work in the coming weeks leading up to Goal Day...Today we also welcomed our SFU student teachers back full time to our block today. Today we had a Social Media school-wide presentation in the gym "White Hatter" so the majority of the class went to see it. 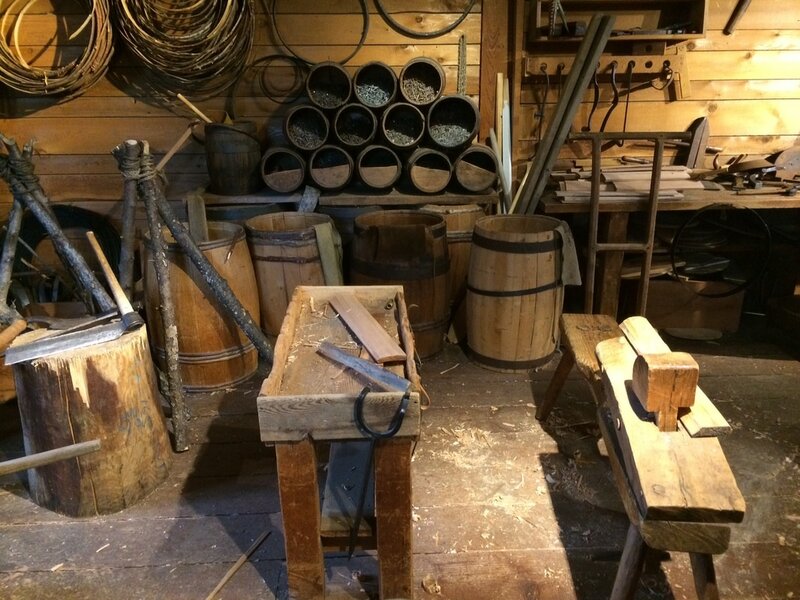 The few of you that did stay were working individually on projects and work. Me and Mr. Goeson stayed in the class and Ms. Mangat went to the gym with the students. We will be going to the lab again on Wednesday to continue setting up FreshGrade and uploading our work to your new online portfolios. Today we all went to the computer lab in room 207. We had all of you go through the online Portfolio called FRESHGRADE and we set up the class and gave each of you the passwords for your parents to access. You then had the class to continue uploading work to Freshgrade or to do your project work. We will meet in the lab again on Monday 16th to go through more of Freshgrade and upload some of your work. Today we met with each of you and got you working on your projects. We had computers, the library, Room 32, etc ready in case you needed computers to get started. Welcome back and Happy New Year! This week we touched base with each of you again and reminded you about your goals for term 2 in Rethink, your agreed upon due dates, and where you are at with your assignments, projects, and pieces you are going to submit. Goal Planning, Due Dates, and Plans for 2017. For the last two weeks before break we came around and spoke with each of you individually and set up due dates, discussed goals, and went over courses, what you have done, and what you will be submitting for assessment. ​You had a lot of time to organize, fill out the goal setting forms, and make commitments to get work submitted. Today all students were checked in and asked to plan their next pieces of work and think about how to show evidence of your learning. Google docs, blogs, websites, shared sites. Today we checked in with each of you and you had the class to work on your projects/work. Teachers again came around to help, give assistance, etc. Today we came around, signed you all in, and then got you working on your next project ideas. 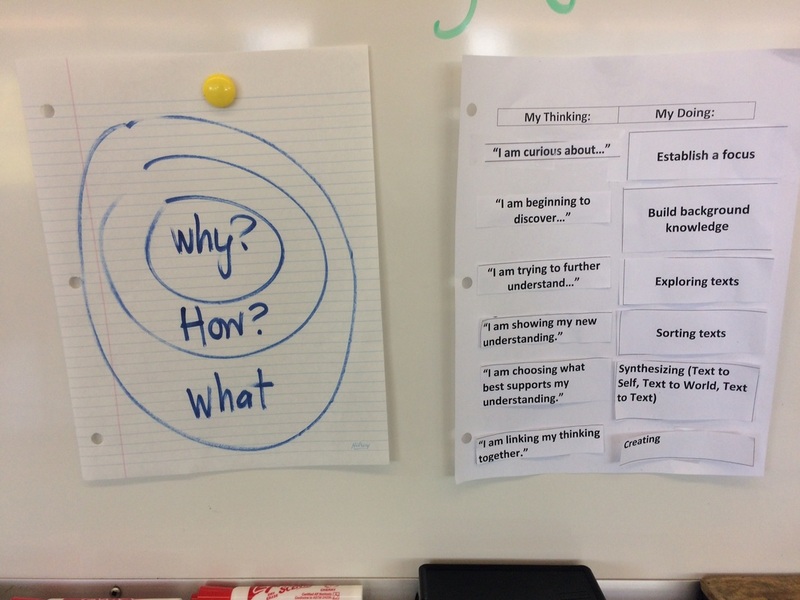 Remember to be collecting evidence, reflecting, and documenting your steps in your learning. We also said goodbye to our SFU Student Teachers who finished their short-practicums today. Thank you!! Today we finalized your Term 1 Report cards with you and then set goals for Term 2. 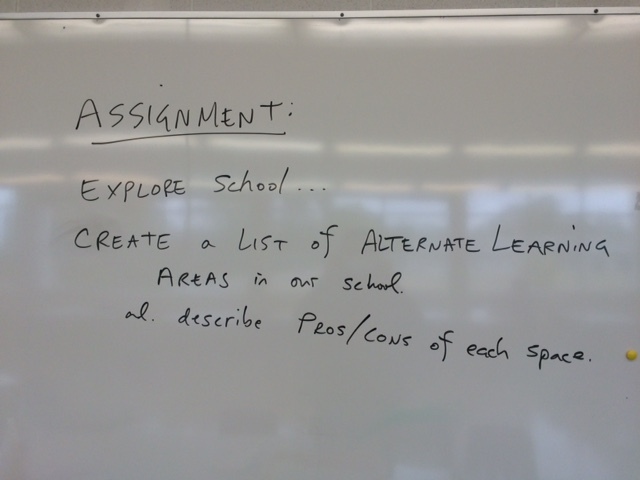 Teachers came around and asked you what your plans are for Term 2 (projects, ideas, BC Hydro, etc). You had the class to keep working and make sure your sign-in binders were up to date. Today you continued to work on your Term 1 Student Report Cards. If you have not talked to one of us teachers or done a report card, you must see us by the end of this week. You then had time to continue working on your work or projects. Today we focused on your Term 1 Student Report Cards. The teachers came around and spoke individually with each of you going through learning outcomes, evidence of your learning, and comments for Term 1 Report Cards. 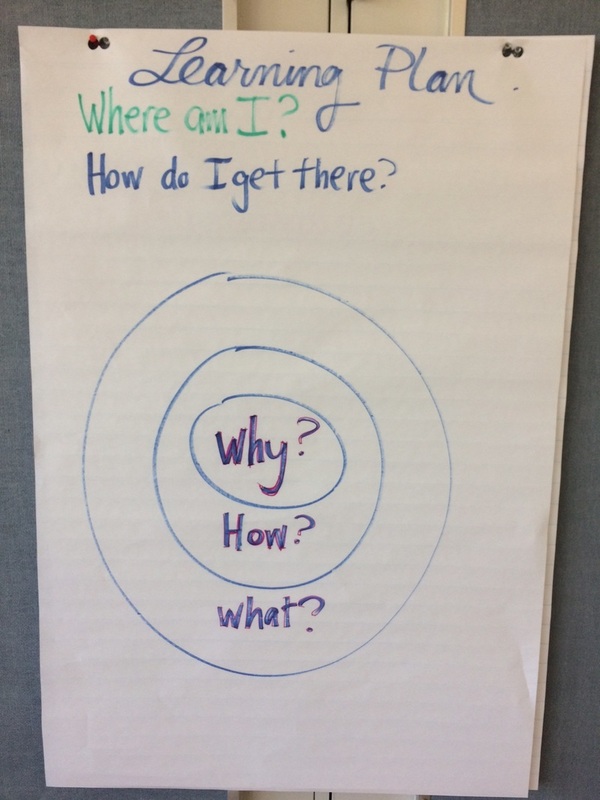 If you finished this today, you had the class to keep working on your inquiry projects. Today we started by checking in with each of you and letting you know we will be doing Report Cards with you in class on Thursday (next class). Keep working on your ideas and make sure your binder has all material included for evidence for next day. Reflection on the BC Hydro Presentations from last class and introduction of the weekly planning sheet. A reminder that term is coming to an end at the end of this month so you need to start collecting and accumulating your evidence of learning for your report card and self-reflections. 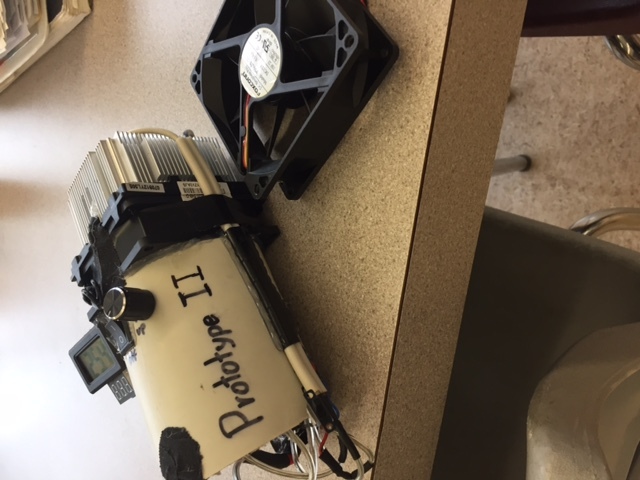 You had the class to continue working on projects. 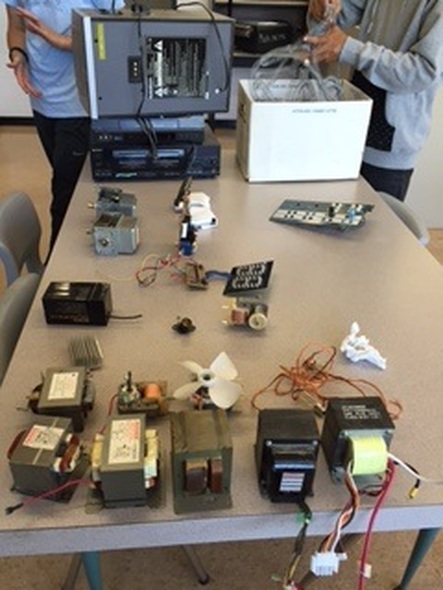 BC Hydro Presentation #2 today for the Electrical Safety Campaign Project. Please be on time for class in room 219. Today we checked you in and did mini-interviews with you as to where you are in your projects. Work time today. 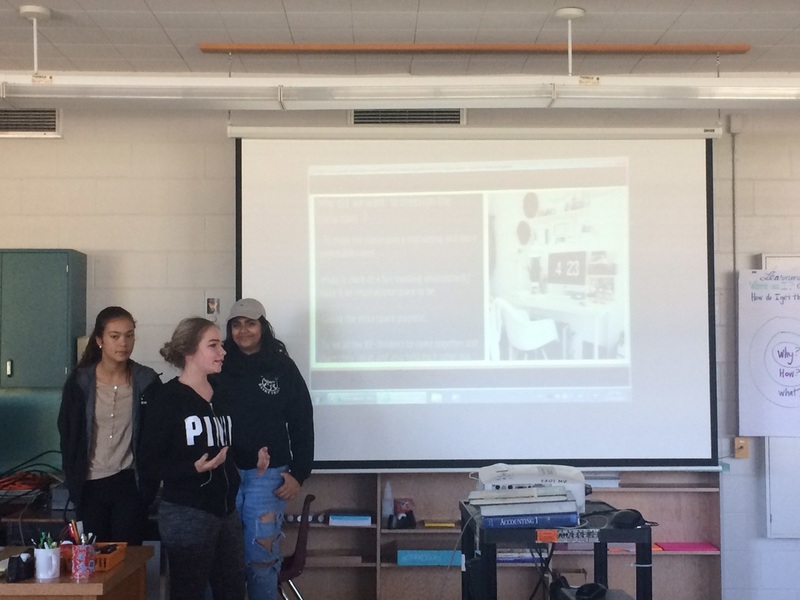 Reminder that BC Hydro is coming next class for their 2nd presentation on their Electrical Safety Campaign ideas. Today we started the class with a check-in, sign in and discussion around Block 3 routines. We also reminded you that your next project must be connected to one of the courses you are looking to get credit for. 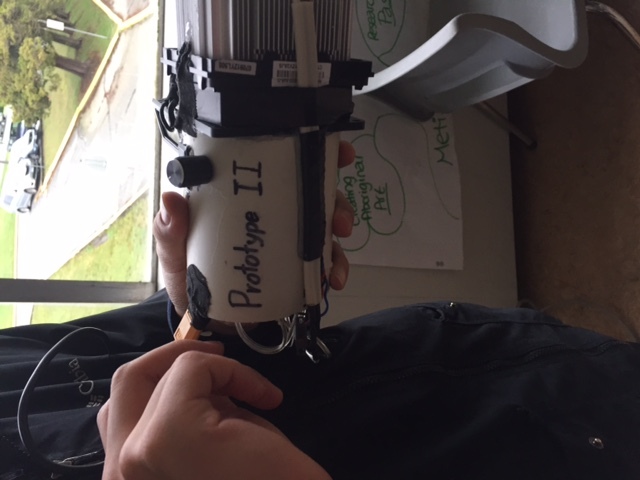 You had the rest of class to work on your existing or create a new mini-project. Teachers and SFU student teachers came around and had one-on-one discussions with each of you regarding where you are at, looking again at the learning outcomes for the courses you chose, and gave ideas about direction. Today we had everyone clean up the room then sit at a table to have a class discussion around Block 3. We discussed community time, making connections, signing in, expectations, and what you would like to see happen during the Block 3 Rethink class. We brainstormed together and then created a class Block 3 Idea list that we will start to implement so everyone knows the routine, feels like they are part of a bigger group, and have opportunities to check in and make connections. You then had the remainder of class to work on your project work. BC Hydro Presentation on Electrical Safety Campaign ideas. Today we met in class and we introduced your binder portfolios. We went through the expectations of them and discussed that your next project MUST be a project for one of the courses you are looking to get credit for. We also printed out the learning outcomes for most of the courses you all required and we put them in the binders so you know what you could be working on. The rest of class was a work period. REMINDER: BC Hydro Presentation next class on Thursday 27th. BE ON TIME! 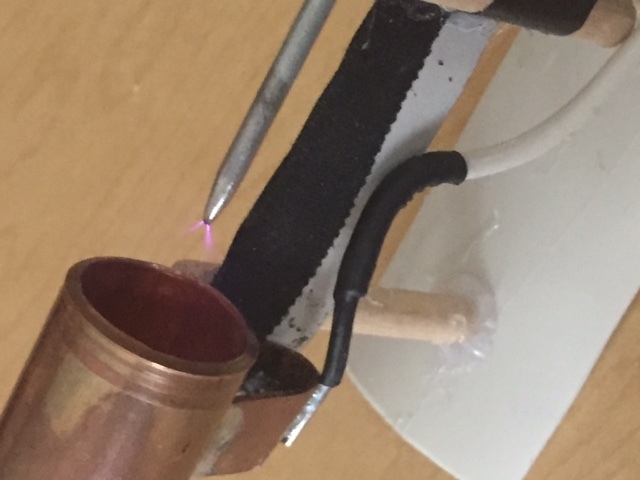 ​Today we started by announcing that we will be having guests from BC Hydro coming next Thursday October 27th for a presentation asking for ideas for their new Electrical Safety Campaign coming up. We discussed what will be addressed and then had you finish any Interim Reflection Forms if you have not done them yet. You had the rest of class today to go through and start making your Learning Outcomes connections for your courses. The Rethink Room will be open all day for you to do work. Please see any of the teachers if you have any questions. Today we went over Interim Report cards with you and had each of you fill out your own Interim Sheet reflecting on what you have done so far in Rethink. You had the rest of class to focus on your classwork. The SFU student teachers were also here helping today. 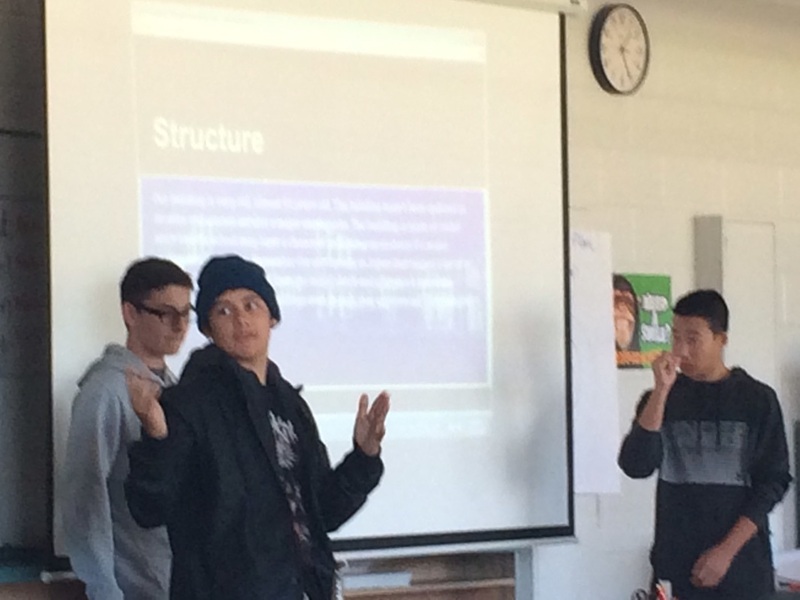 ​Today we had a discussion about our guest speaker from last class then the groups that still needed to present and share their projects did so. The remainder of class today was time to work on your Rethink work. Stock Markets...How do they Work? Will I make money? Emergency Preparedness... Is Burnaby North ready? ?